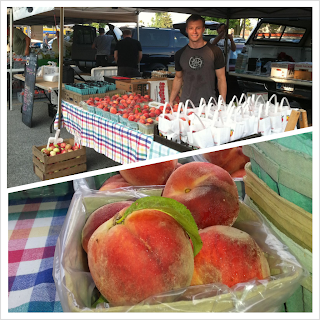 Lee's Orchard, leesorchard, apples: Back at it in Broad Ripple! Back at it in Broad Ripple! 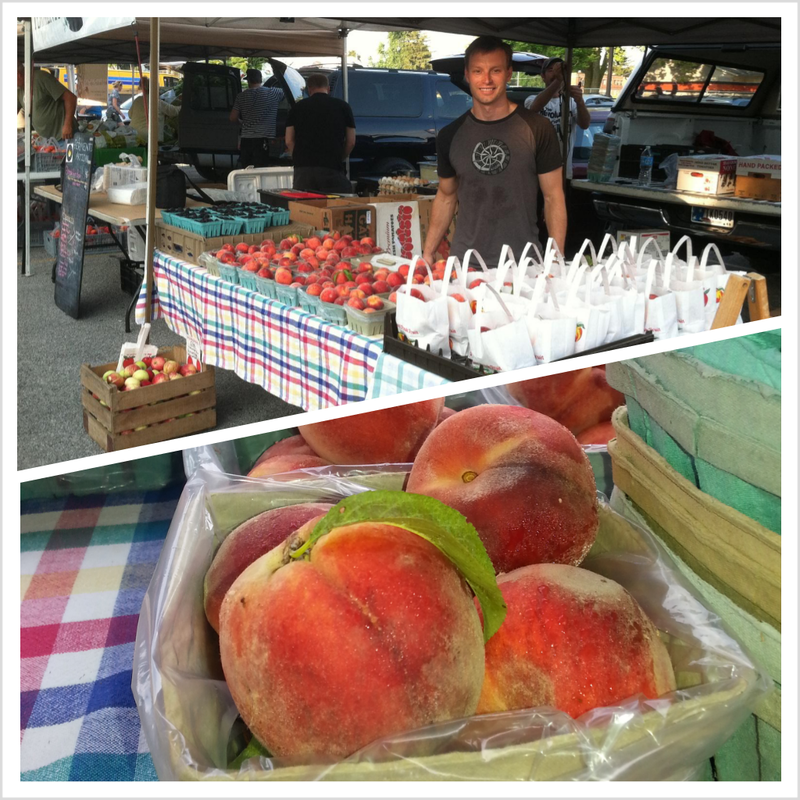 We had a great first Saturday back at the Broad Ripple Farmer's Market. It was so good to see a lot of familiar faces from previous years and meet some friendly new folks as well. Just like you, we've been busy working on cooking with fresh produce (especially our own). We'll be posting recipes soon for you to try with our fruit! We are all looking forward to an awesome season at this market as well as the Columbus (Indiana) market. 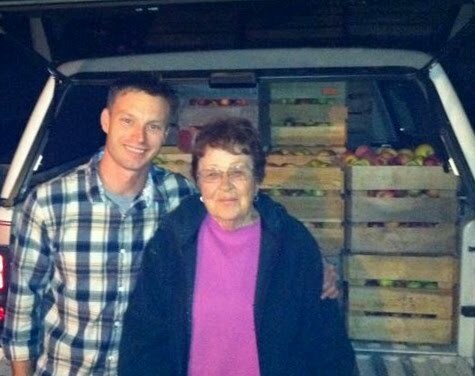 If you're in the area, stop, say hi to Willa and pick up some apples and peaches!